It is extremely important that you be aware of health problems that may put your hearing at risk. 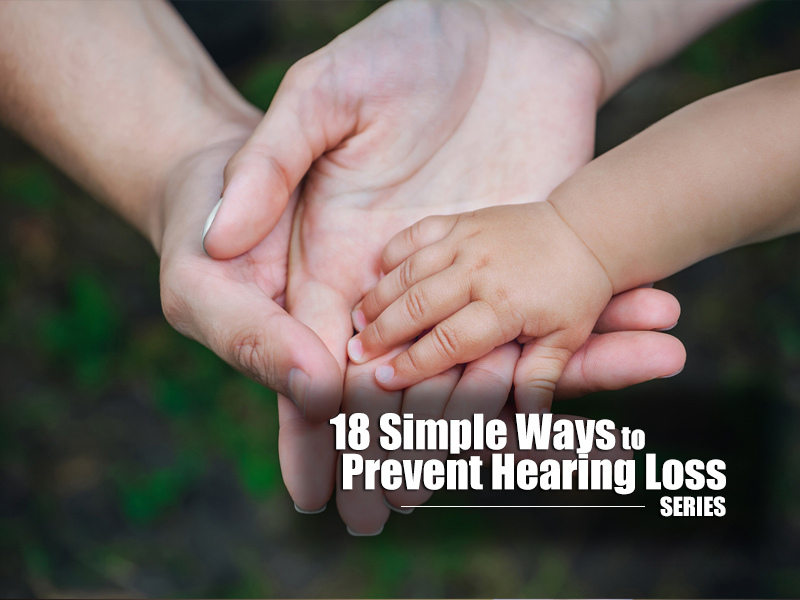 For example, people with high cholesterol, high blood pressure, diabetes and a variety of other chronic conditions, often have a higher risk of suffering from hearing loss. If you suspect you may have a serious medical problem, such as high blood pressure, you should schedule an appointment with your physician as soon as possible, not only for your hearing, but for your wellbeing. If you’ve already been diagnosed with a medical condition that pose a risk to your hearing, be sure to talk with your doctor about your concerns so they can share any necessary precautions with you. Don’t Know the Warning Signs of Hearing Loss? Ringing and/or buzzing (tinnitus) in your ears, especially after you have an unexpected exposure to loud noise. You can hear people talking, but you struggle with understanding them. If your ears have a feeling of “fullness”, especially after leaving a noisy area.